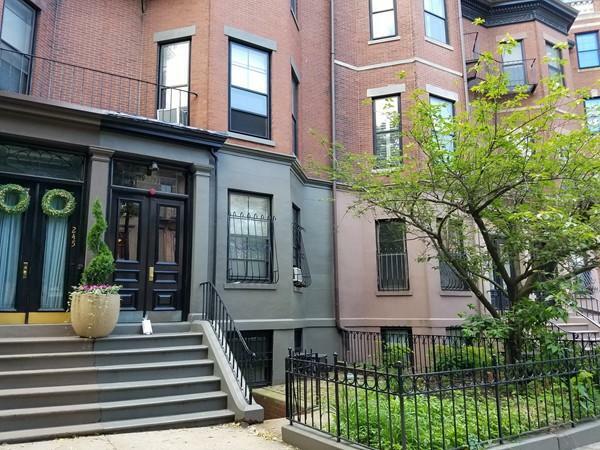 247 Beacon Street Unit 1 is a beautiful, spacious apartment located in the heart of Boston’s Back Bay neighborhood. 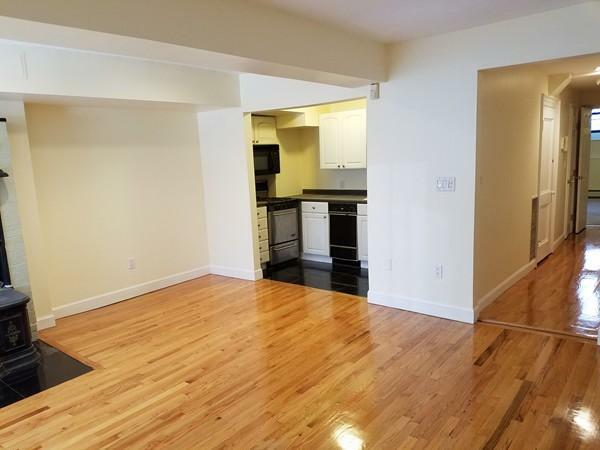 Listed at $699,000 this one bedroom condo is refinished with new hardwood floors, fresh paint, appliances, and a private entrance. Enter into a small mudroom with additional closet space that leads to an over-sized living area, a half bathroom, and in unit laundry. The bedroom has a full private bathroom and a walk-in closet.